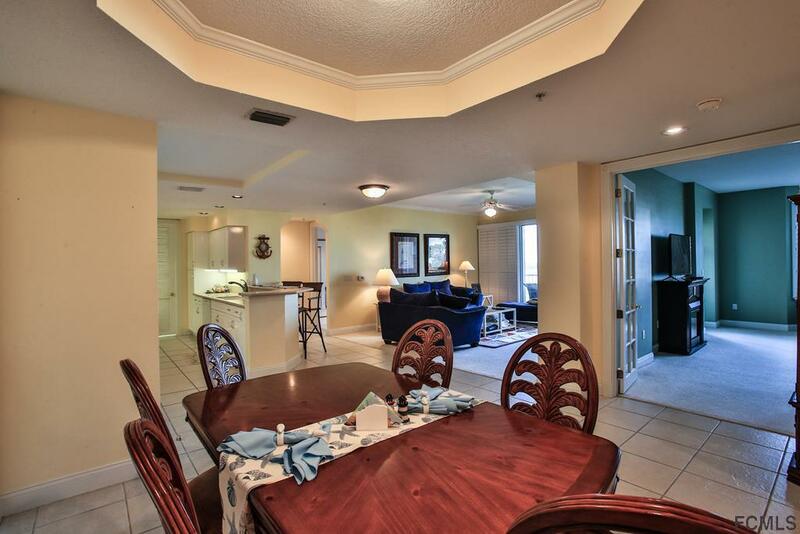 Magnificent panoramic views of the marina, nature preserve and pool. 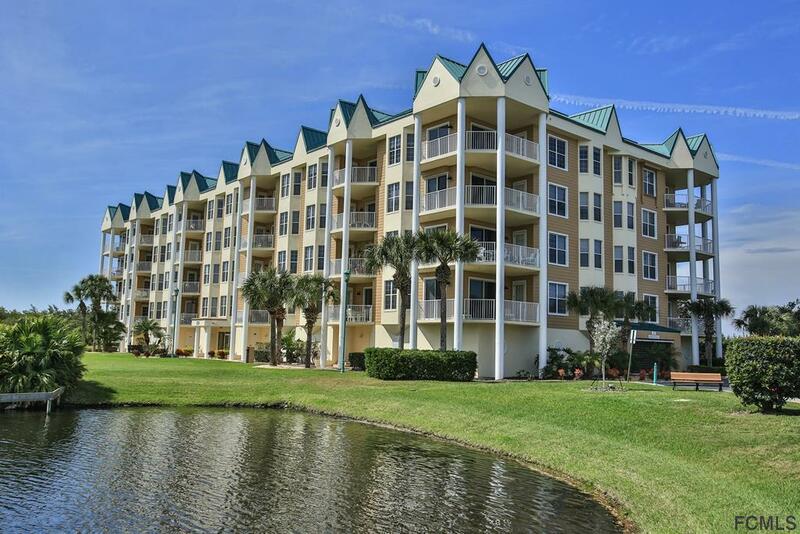 This amazing community is highly sought after. The amenities are the best around. 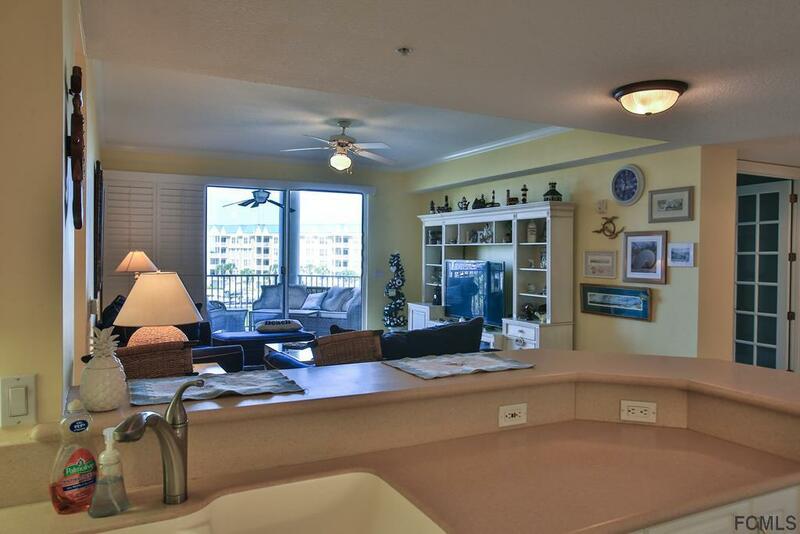 Tennis, pool sauna, fitness gym a marina & ocean front Beach club to name a few. Embrace the Florida lifestyle living in harbor Village, every day feels like you are living in a resort. 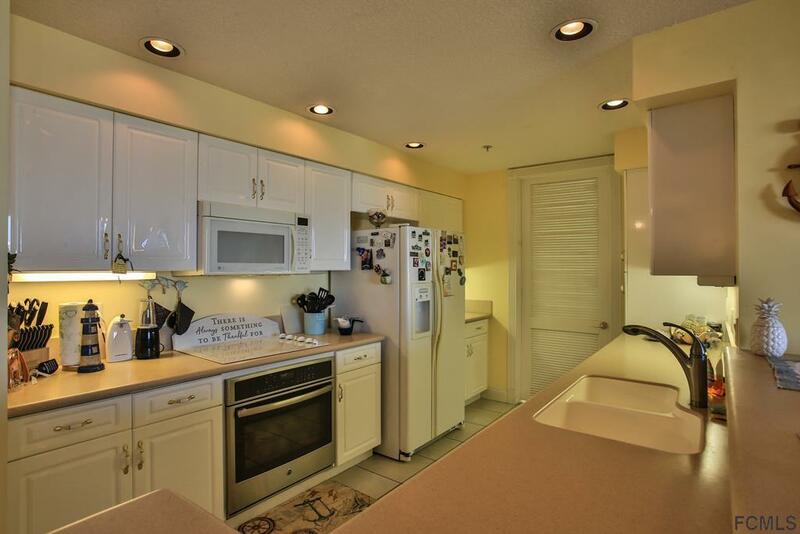 This gorgeous condo boasts of corian counter tops open floor plan large spacious rooms. The beautiful Tarpon model is a 3 bedroom 3 bath has plantation shutters throughout. A must see.